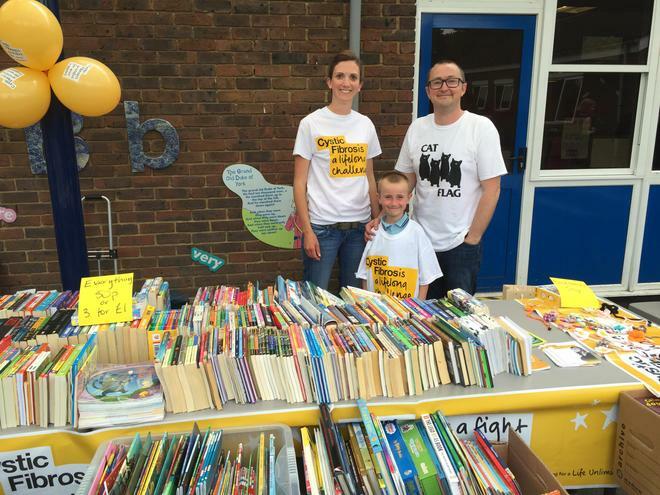 Gordon Mitchell from Year 1, planned and organised a fantastic book sale on Thursday 23rd June to support Cystic Fibrosis. This is a charity very close to his heart and he raised a wonderful £81.55. Well done to Gordon and his family.